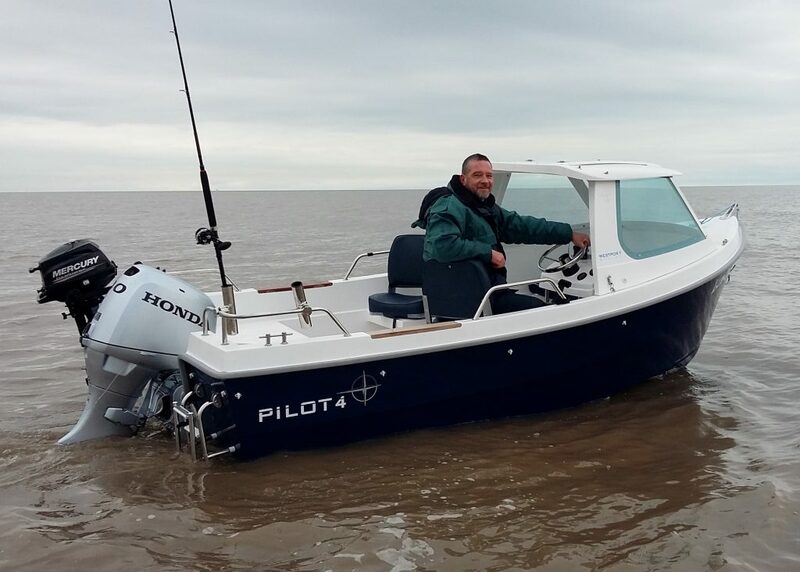 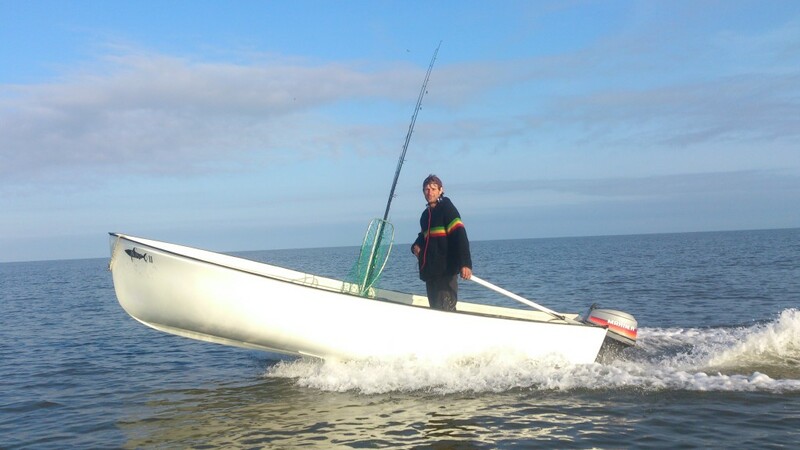 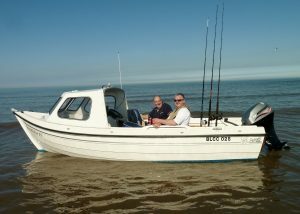 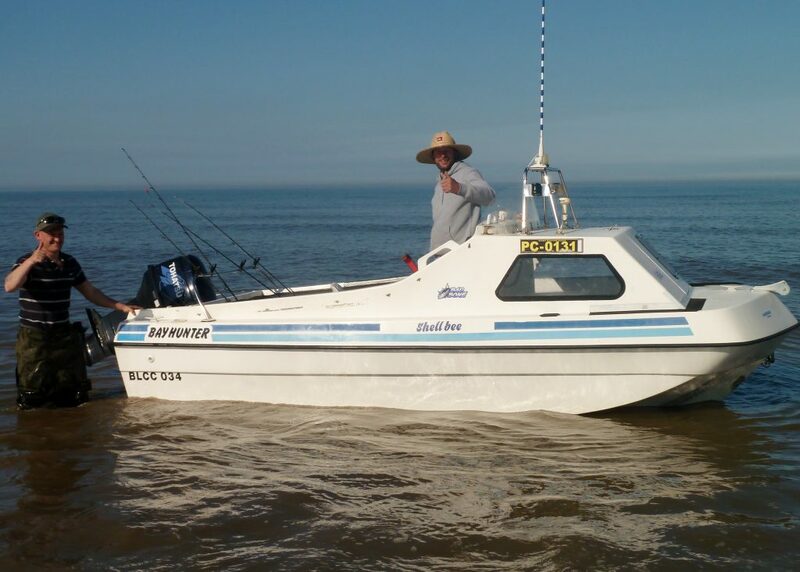 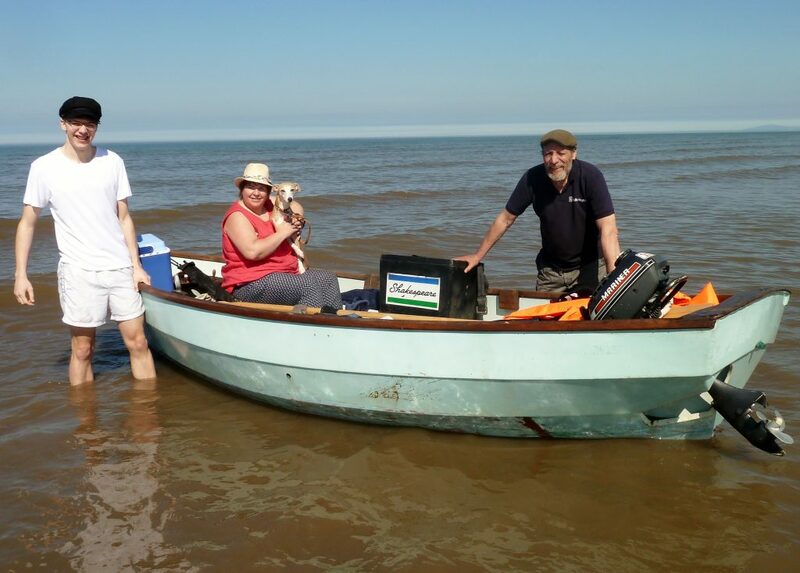 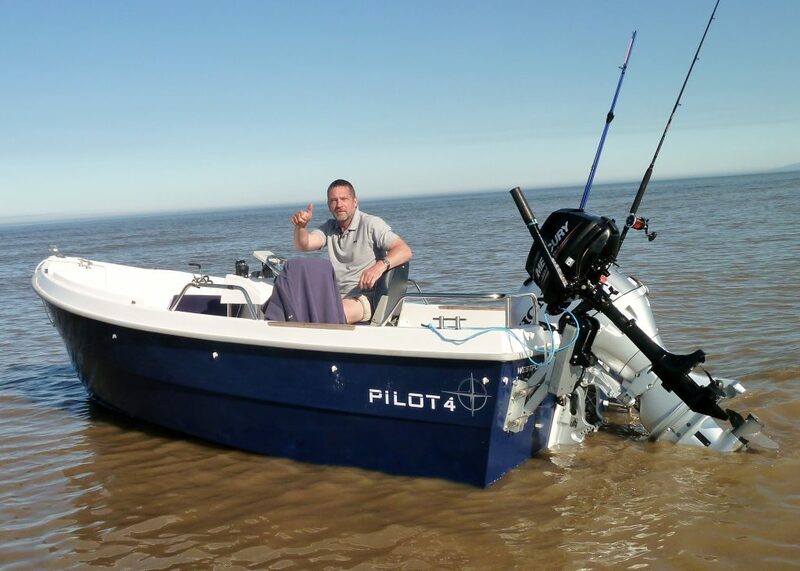 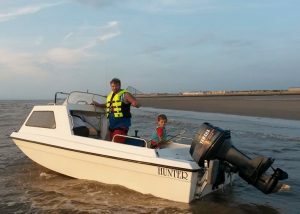 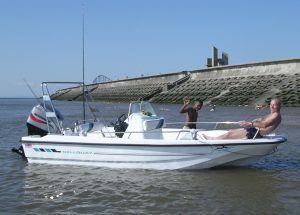 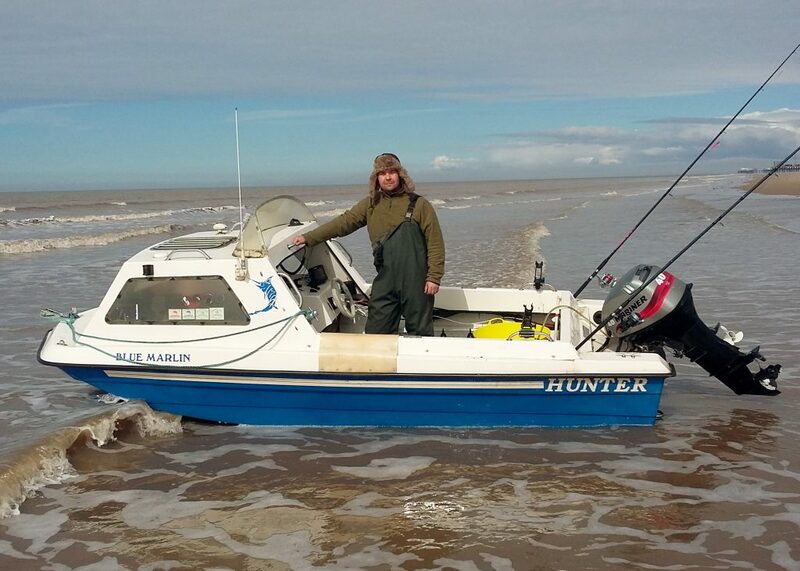 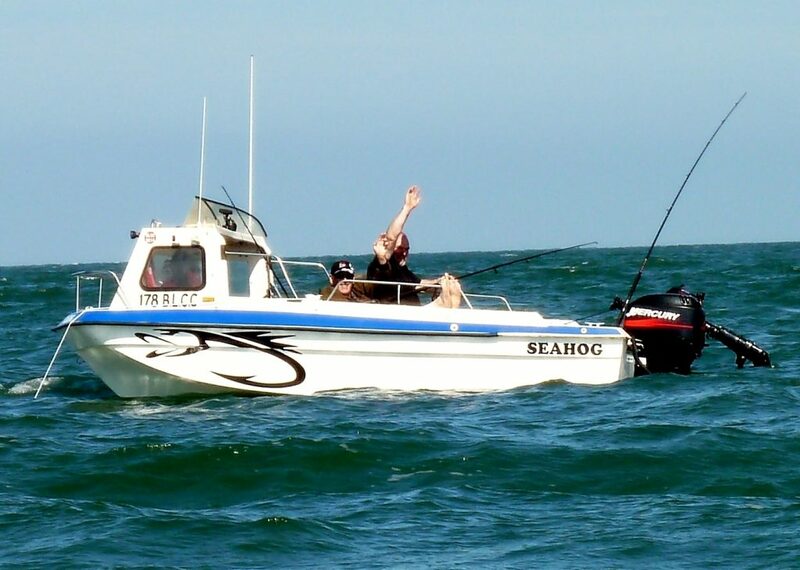 Though the Fylde coast is well served with boat angling clubs, our angling members have chosen to join us for good reason. There are none of the hassles associated with readying or packing up on the roadside, or in a public car park and none of the then having to start cleaning your craft down when you return home. 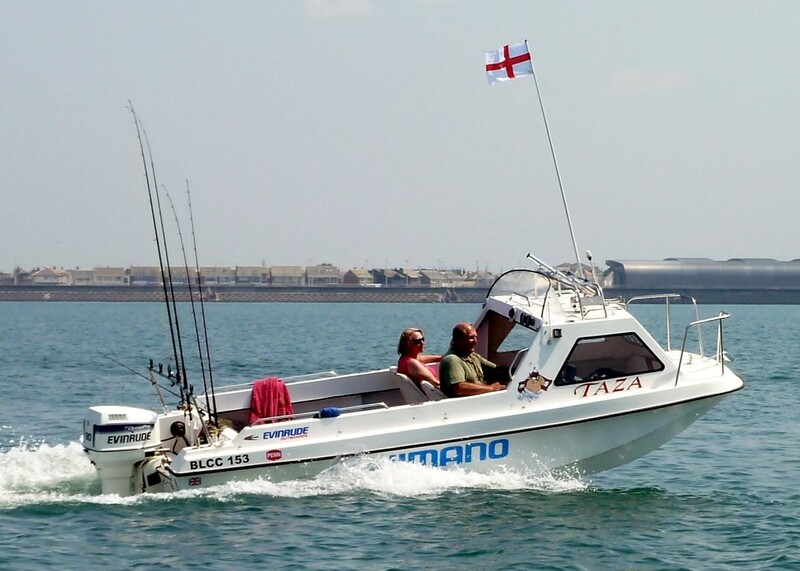 Tow into our main compound and ready to launch at your leisure. 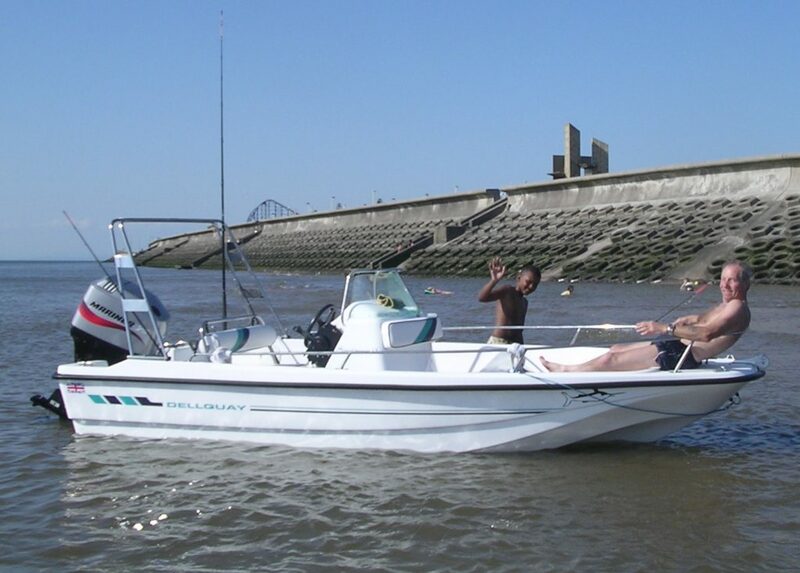 At the end of the day draw up to the tap and tubs, flush your engine through, jet–wash your boat and trailer down, then park it up safely and take in the view from the best seats in the house in the lounge or on the balcony. 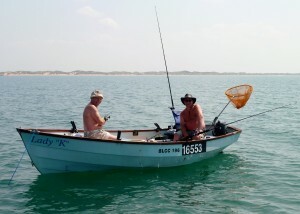 Members have tractor launching at any stage of the tide and car and trailer parking in two secure club compounds right beside the beach. 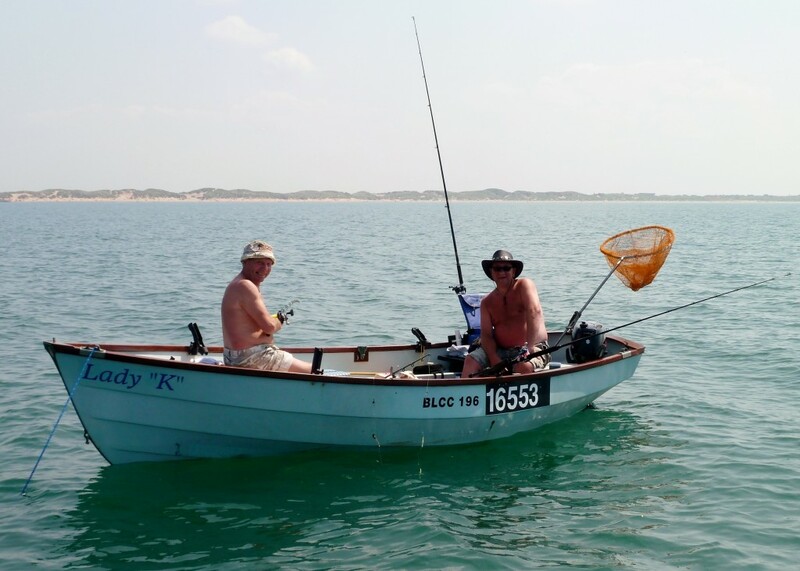 You can pump your own `black’ worm and catch mackerel in season within just a few hundred yards of the clubhouse and if you have never used a bait pump, no problem our angling members will show you how. Shallow beach launching dictates that we must operate within limits. In terms of craft length we will consider up to 17’ if it is suited to beach launching and mounted on a single axle, serviceable and balanced swing cradle, roller trailer. Break-back trailers similarly make for an easy life, though any and all serviceable, purpose made boat trailer types will be considered under smaller and lighter craft. The largest proportion of our members are anglers and you can take a look at just a few of the fish they have boated on out `gallery’ page. 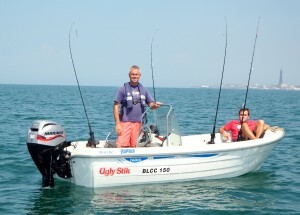 Contact us and arrange to call in and see what the club has to offer. 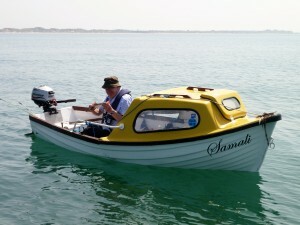 The mobile contact number shown on the home and membership pages is that of ex commodore and boat angler Alan Taylor. Give him a call he will be only too pleased to provide any information and advice you may require.